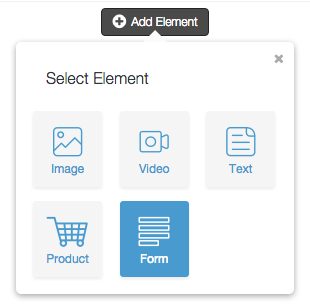 You can easily add contact forms by clicking on the corresponding content type button on a new block. 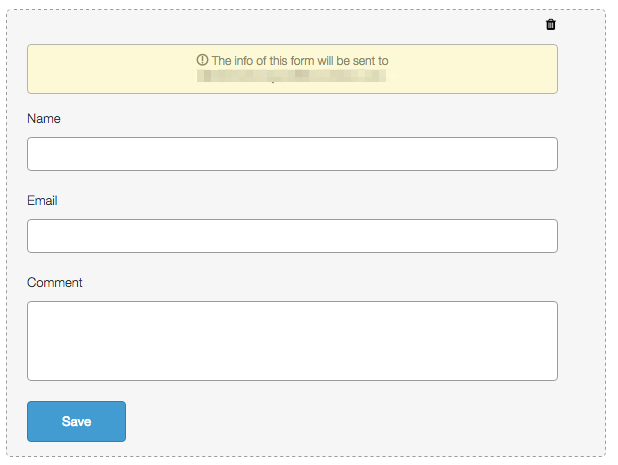 After selecting the “Forms” block, you will see an important message telling you to which email will be sent the data recorded in the Contact form. This email is the official one you have set in Shopify. So, after this you find the blank spaces that the customer will need to fill, you just need to click on “Save”.